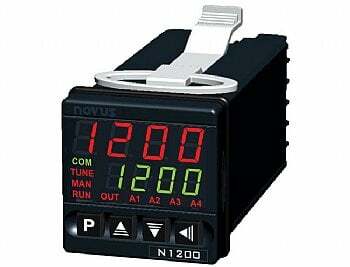 1/16 DIN Autotune PID controller T/C input, relay output, no alarm. The GDC-9090 has been available for many years and is the workhorse of 1/16 DIN Microprocessor Based Controls. Using Smarter Logic technology, the GDC-9090 provides better than ever control results. 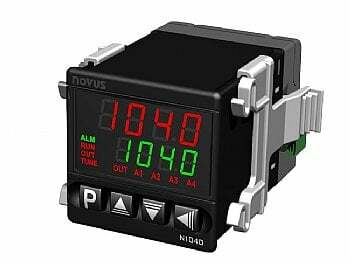 SMT and microprocessor technology allows advanced features plus economy and reliability. All parameters are front panel configurable for easy set up. A ramp to set point function prevents rapid temperature changes that could damage the product being heated. The ramp function used with the dwell timer can provide two ramp and soak segments. The GDC-9090 in-panel depth is only 3-3/8″. 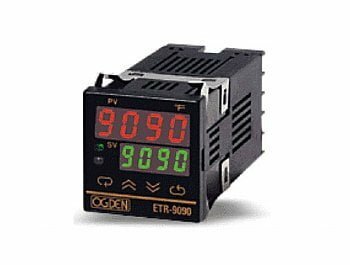 In use in a wide variety of industrial and commercial applications, the GDC-9090 is the control to rely on. Worked great. Received item promptly and as advertised. Great service. Excellent Product. Very Helpful with item information.